Best Value in Bulk! Save 17% off a la carte prices! 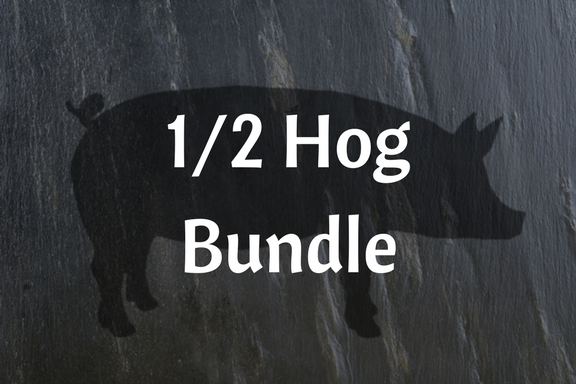 A Half Hog Bundle is quick and convenient. 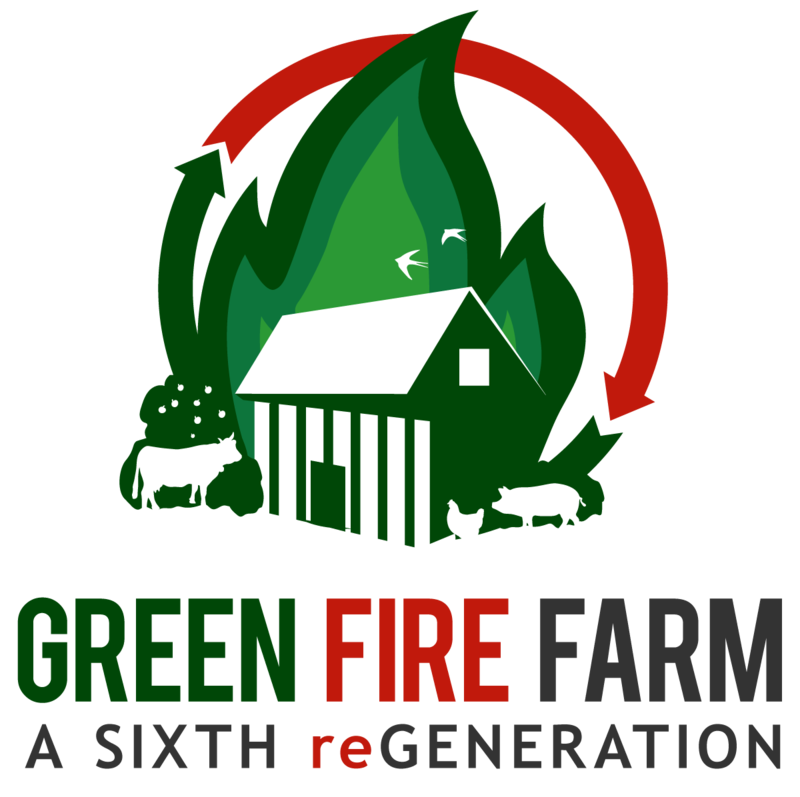 You get approximately 65 lbs of packed and wrapped pork (bacon, chops, roasts, sausage, etc). *we may have to sub in certain items based on seasonal availability.